Location: Barkston Ash Catholic Primary School, London Road, Barkston Ash, Tadcaster. LS24 9PS. 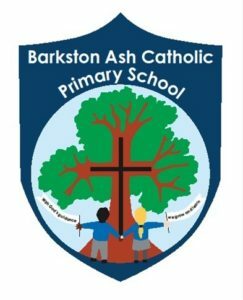 Venue for Interview: Barkston Ash Catholic Primary School, London Road, Barkston Ash, Tadcaster. LS24 9PS. Applications must be made using the CES Support Staff application form available at www.cesew.org.uk and be returned marked ‘Private and Confidential’ to the Headteacher in person or by email/post to the address on our website. Please refer to the job description and person specification and provide email addresses for references. Applicants are welcome to visit the school prior to application. Applicants are welcome to visit the school prior to application. 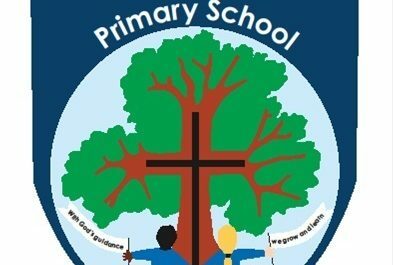 Our school is committed to safeguarding and promoting the welfare of children and expects all staff and volunteers to share this commitment. The successful candidate will be subject to a Disclosure and Barring Service (DBS) check. Salary: Band 4 9-13 £5851.70 – £6276.57 Further information can be found on the NYCC website by clicking here. Application packs are available from the school office, including via email. Our school is committed to safeguarding and promoting the welfare of children and expects all staff and volunteers to share this commitment. The successful candidate will be subject to a Disclosure and Barring Service (DBS) check. Enhanced Level DBS Disclosure is required for appointment to this post.